← New Release! Blue & Grey-Green Self Tinting Lenses! PhotoFusion by ZEISS! At Professional Vision Timonium & Carney! 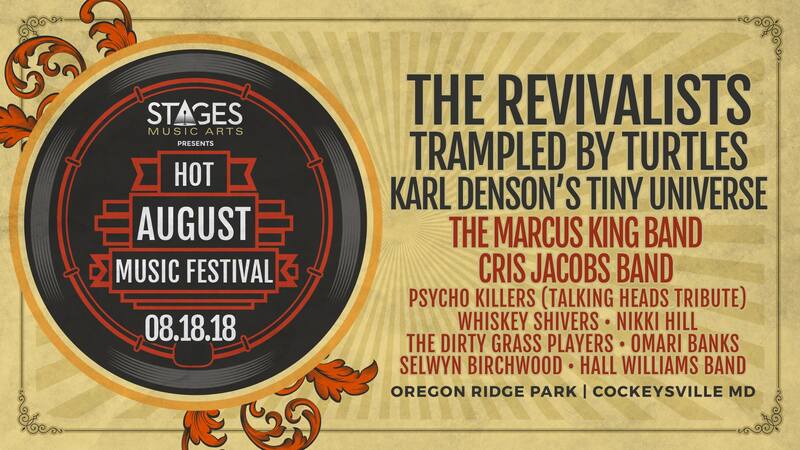 Live music fans are raving about this year’s lineup at Hot August Music Festival! This year’s headliner, The Revivalists, were recently nominated for “Best Rock Song” at the Billboard Music Awards. 22 year old Marcus King, is featured on the cover of this week’s Guitar World Magazine. After a 2 year hiatus, bluegrass indie folk artists, Trampled by Turtles, have come back on tour with a vengeance, selling out venues coast to coast. 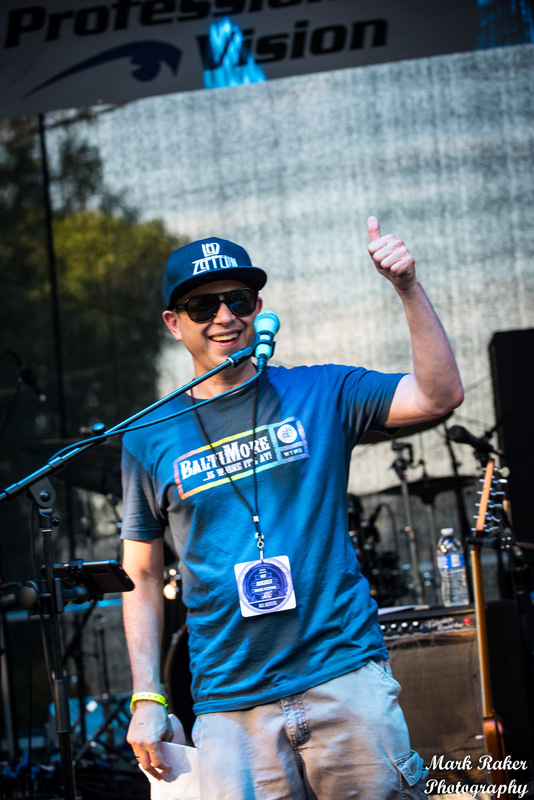 Hometown hero Cris Jacobs has graced the stage with music legends, Willie Nelson, Phil Lesh, & Steve Winwood. 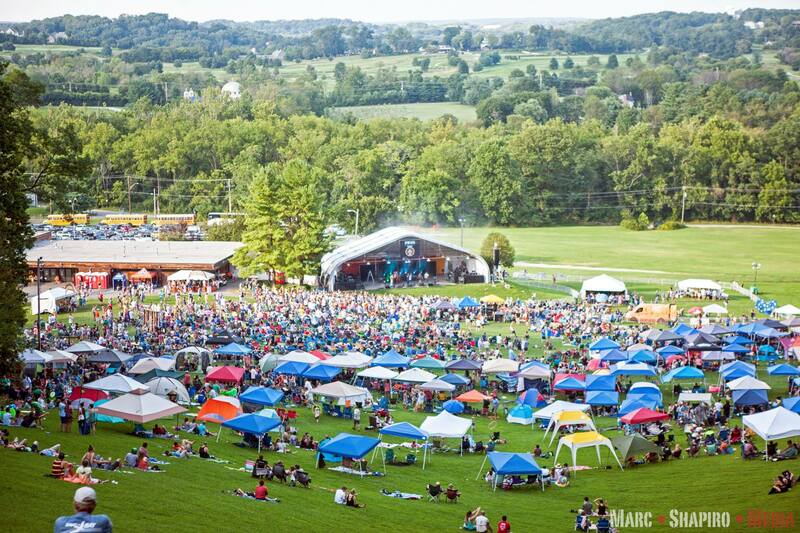 On Saturday August 18th, over 5,000 music lovers are expected to come out to Hot August Music Festival at Oregon Ridge Park in Cockeysville, Maryland. We’re honored to have Karl Denson’s Tiny Universe headlining the Professional Vision ZEISS Stage! Joining them are Pyscho Killers (Talking Heads Tribute), Whiskey Shivers, & the Dirty Grass Players. The 3rd stage is devoted to blues, & includes: Nikki Hill, Selwyn Birchhill, & Hall Williams. Click here for tix while supplies last! 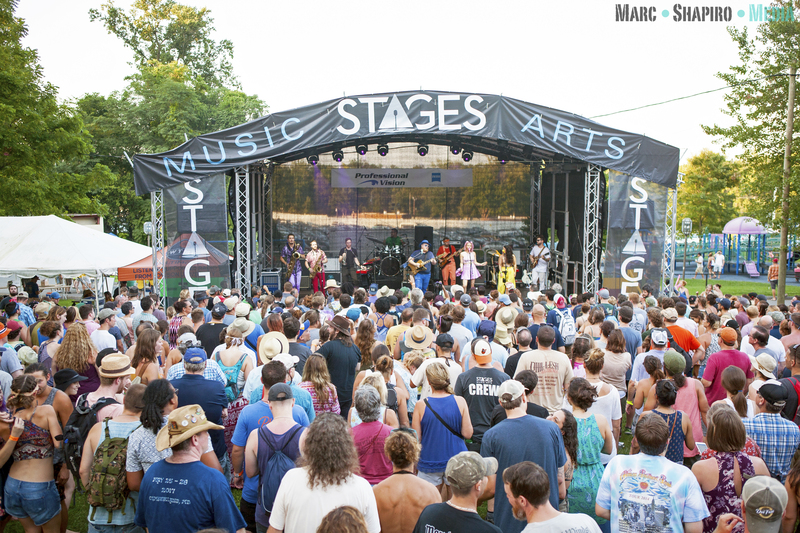 Sat Aug 18th Cockeysville, MD: Presented by Stages Music Arts: w/ The Revivalists, Trampled by Turtles, Karl Denson’s Tiny Universe, The Marcus King Band, Cris Jacobs Band, Psycho Killers (Talking Heads Tribute), Whiskey Shivers, Nikki Hill, The Dirty Grass Players, Omari Banks, Selwyn Birchwood, Hall Willams Band. **Big thanks to ZEISS for being a part of this event!